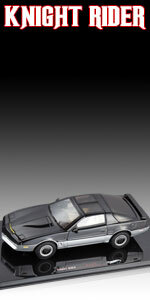 K.A.R.R. 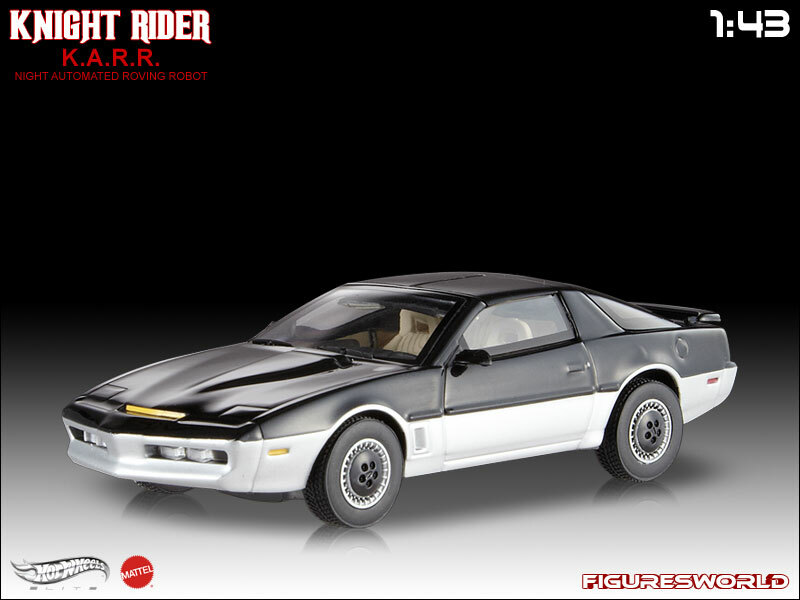 (Knight Automated Roving Robot) is a black and grey customized 1982 Pontiac Trans AM and is the major antagonist of K.I.T.T. 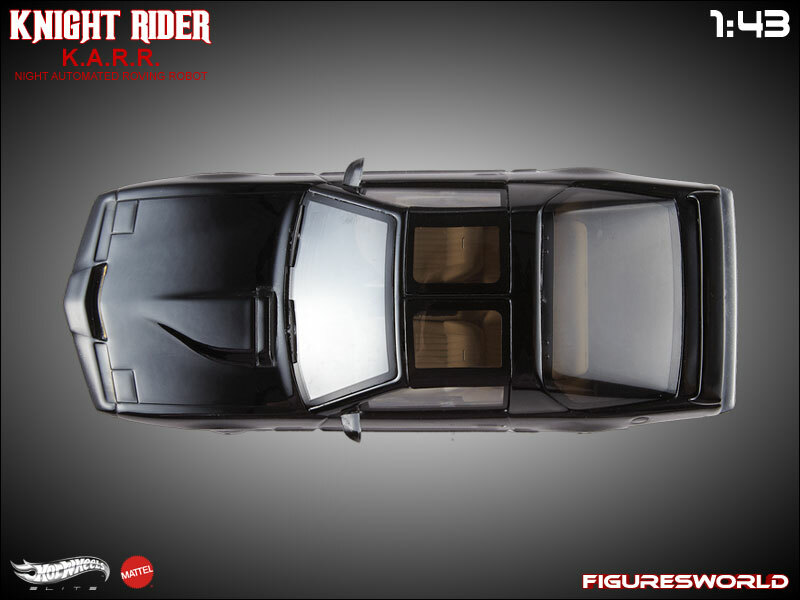 (Knight Industries Two Thousand) in the popular ‘80s action-adventure television series, 'Knight Rider'. In the TV show, K.A.R.R. 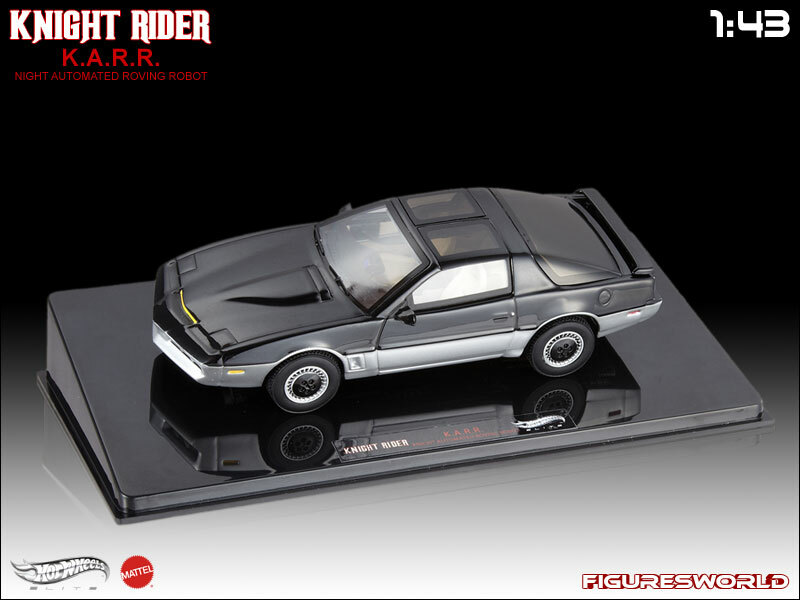 was a prototype vehicle created before K.I.T.T. by Wilton Knight himself. K.A.R.R. was immediately deactivated because it featured a serious problem in the system: it was programmed exclusively for self-preservation and not to protect human life (unlike K.I.T.T.). Stored away in the Knight Museum of Technology, K.A.R.R. 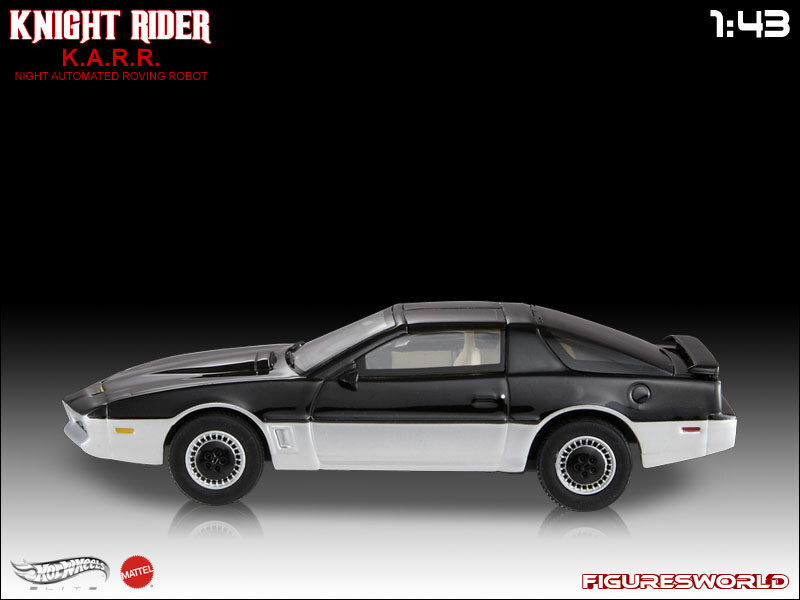 was re-activated by mistake and becomes a very dangerous enemy for K.I.T.T. 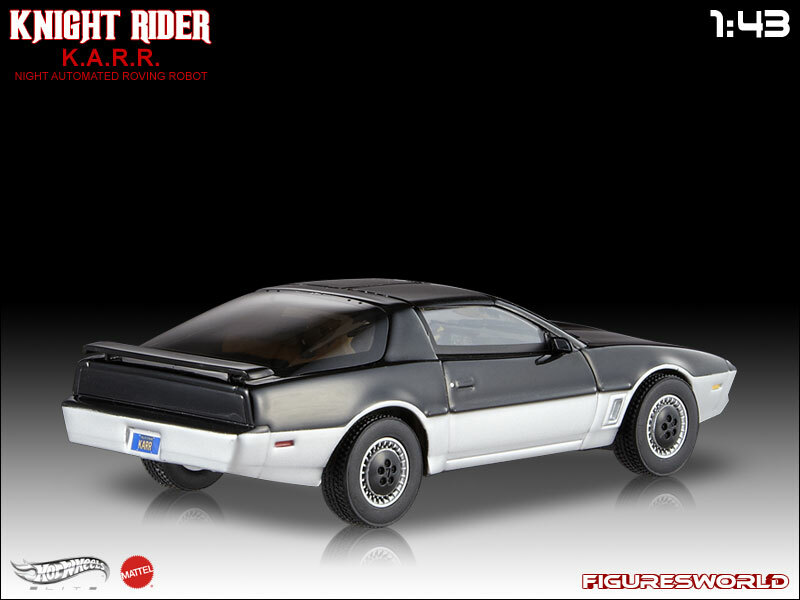 Hot Wheels EliteTM adds this exciting new piece to the great Cult Classics Collection! 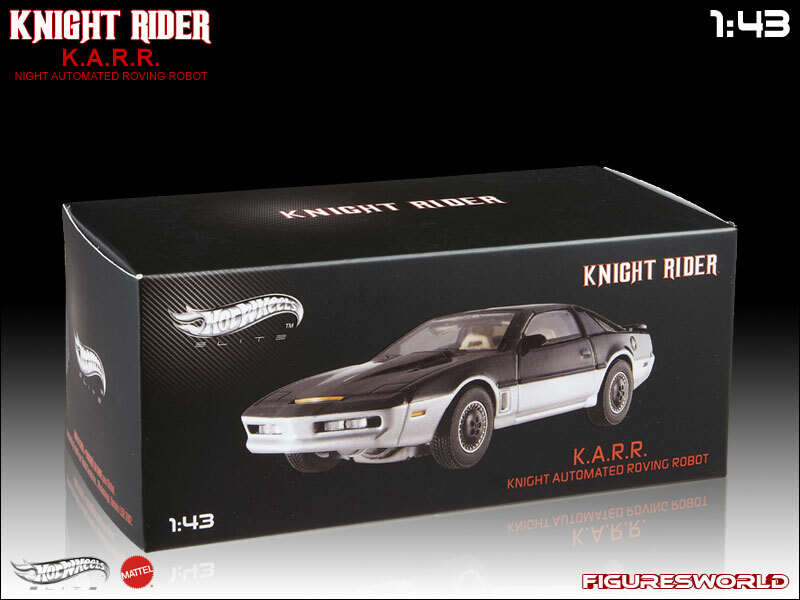 Description Name K.A.R.R "Knight Automated Roving Robot"